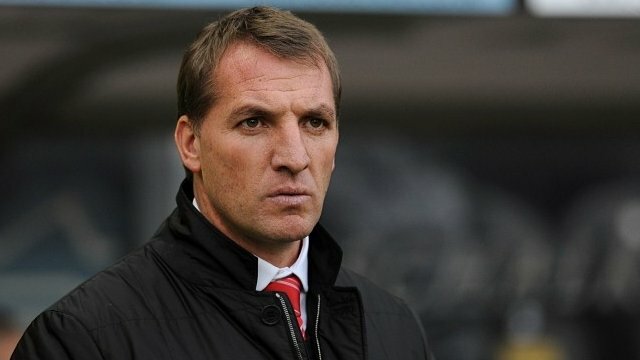 Brendan Rodgers admitted that he felt sorry for Dejan Lovren after he missed the decisive penalty which saw Liverpool crash out of the Europa League to Besiktas. Buy FIFA 15 coins Online. Having led 1-0 from the first leg, Liverpool were pegged back thanks to Tolgay Arslan’s second-half strike on Thursday at the Ataturk Stadium. After a goalless 30 minutes of extra time, the last-32 tie went to penalties and Lovren was the villain as he skied his spot-kick to end Liverpool’s European campaign for another season. “We’re disappointed to go out in the manner that we did. We created opportunities in the first half to make it really difficult for them, I feel sorry for Dejan because he had played really well in the game, but someone has to miss, and unfortunately it was us. Dejan was happy to take a pen – you see the five penalty takers were all confident. The four before had experience before in a penalty competition this season, and they were confident. It’s a shame it ended that way. Over the course of the game, we defended very well and limited them to very few chances but the one mistake we made, we got punished for, where we just got too deep and they scored. It’s no excuse. There were a lot of young players getting great experience with other players who are creative. We played with two strikers, so it was an attacking line-up.” Rodgers told reporters.